Twenty years ago I worked with Tony Robbins, traveling across the U.S. putting 2,000 butts in seats in 60 days. Here’s what I learned from Tony one evening that grew my mortgage origination’s from zero t0 $37MM in record time. 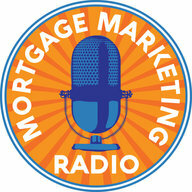 What to learn how to host your own Agent Seminars in your area? Join us for a FREE ONLINE WORKSHOP. 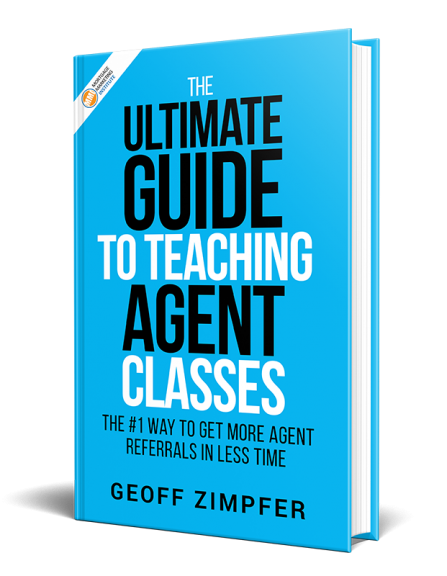 You’ll learn the 5 Step System for quickly and easily capturing more agents and becoming THE ‘Go-To’ Lender in your local area. Seating for our Online Workshop is limited. RSVP Here.